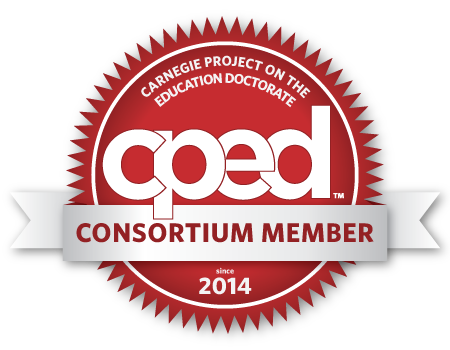 The EDLD program in Educational Leadership is pleased to announce that we have been accepted as members of the Carnegie Project on the Educational Doctorate (CPED). CPED is a national level knowledge forum on the Educational Doctorate. “We are especially pleased that we have been accepted as a member of this important group whose goals clearly align with the College’s commitment to bring research, theory and practice to bear on all our degrees as we prepare educators and educational leaders for the next generation in our state and region,” said COE Dean Thomas R. Koballa, Jr.
COE accepted its first cohort into the redesigned educational leadership doctorate in fall 2013. It is a professional practice degree with unique characteristics apart from those usually associated with the research doctorate. “Our degree, and what CPED is charged with developing, is more relevant for the advanced preparation of school practitioners, academic leaders and professional staff for the nation’s schools and colleges, even for those in the business world,” said Devon Jensen, COE’s education leadership doctoral program coordinator. “Students seeking advanced degrees in education leadership, really anyone in a leadership position regardless of the sector in which they work, needs the training and the tools to be able to solve the big issues facing their institutions. It’s all about the application of research to solve complex problems that school leaders face,” Jensen continued. “CPED membership gives the College the opportunity to enter into dialogue with other education institutions sharing the same goals, to be prepared to change, to experiment and to welcome critical feedback,” Jensen explained. 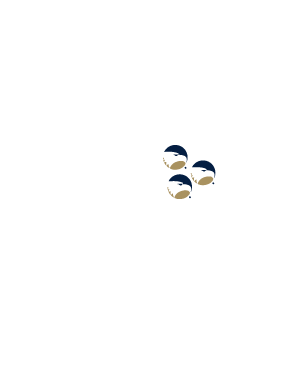 Please go to the following links to learn more about CPED and our CPED Program Description.